(Vienna) – The UAE’s Federal Authority for Nuclear Regulation, FANR, has signed three Memoranda of understanding on cooperation, exchange of technical information, capacity building, research and development. The three MoUs were signed on the sidelines of the 62nd IAEA General Conference that concluded on 21st September in Vienna, Austria. The annual conference serves as a platform for high-ranking officials and representatives from IAEA member states and non-member states. 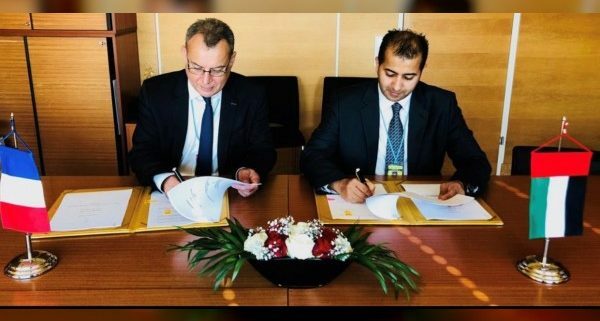 FANR signed a cooperation agreement with the Nuclear Safety Authority of France for the exchange of technical information and cooperation in the regulation of nuclear safety and radiation protection. FANR also renewed its existing cooperation agreement with the French Institute for Radiation Protection and Nuclear Safety (IRSN) on the exchange of technical information and cooperation in nuclear, radiation safety and safeguards matters for another five years. 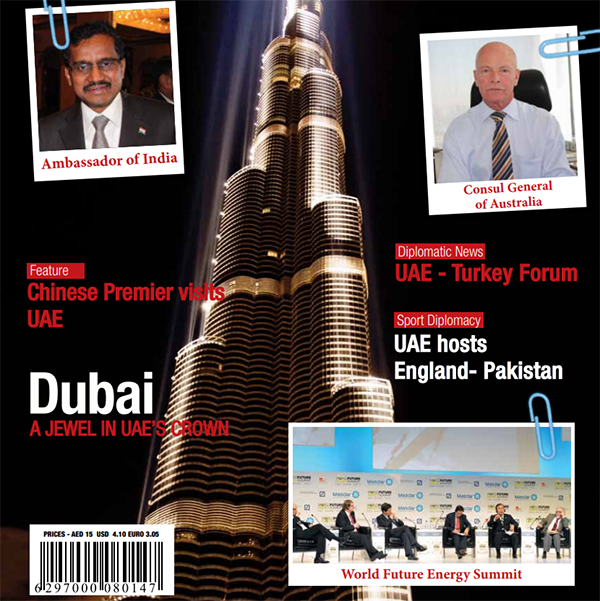 “Cooperating with leading international organisations and countries in nuclear regulation is a necessity nowadays. By having such agreements, FANR will be able to invest in building the capacity of Emiratis who will be able to lead the nuclear sector and shape the future of the UAE by ensuring the sustainability of the nuclear energy programme,” said Hamad Ali Al-Ka’abi, Permanent Representative of the UAE to the International Atomic Energy Agency (IAEA) and Deputy Chairman of FANR’s Board of Management. 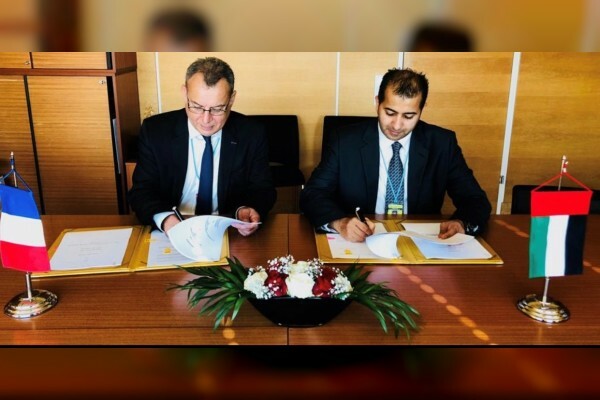 On another note, FANR and the Alternative Energies and Atomic Energy Commission of France (CEA) signed an agreement that serves as an indispensable tool to sustain the UAE’s demand for research and development projects, education and training and hands-on training in the nuclear field, as well as, FANR’s overall capacity building. Under the agreement, FANR will have access to the CEA’s research centres of Saclay and Cadarache, under the IAEA’s scheme for designated International Centre based on Research Reactors (ICERRs) which aim to assist IAEA Member States gain timely access to relevant nuclear infrastructure and research reactors and ancillary facilities and resources. The CEA is a French research organisation in the areas of energy, defense and security, information technologies and health technologies. The CEA was the first member and supporter of ICERRs scheme as was designated by the IAEA in 2014, it has vast experience in operating and using research reactors with its current two research centres of Cadarache and Saclay, and in the future the international material testing reactor, the Jules Horowitz Reactor. Internationally, FANR has over 24 international agreements signed with international organisations and regulatory authorities of other countries to build national capacities, exchange of knowledge and information.